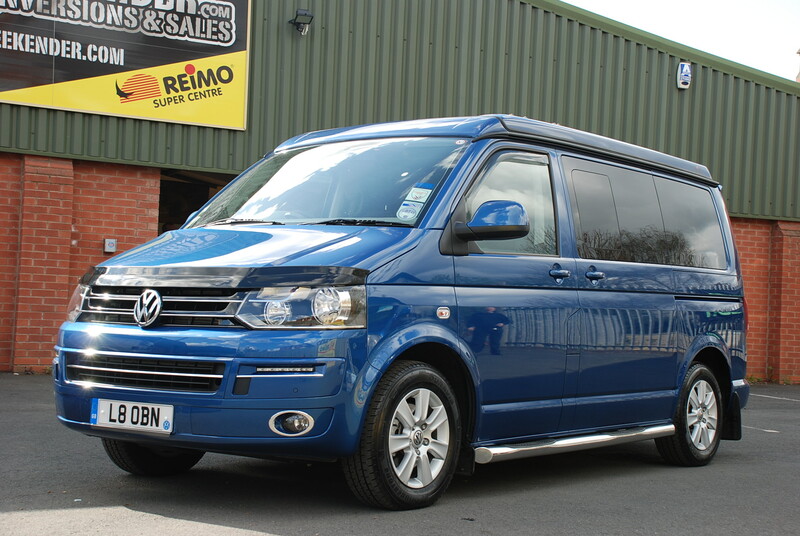 Bob and Jan named their van the 'CaraKamper' as it went from being a Caravelle to a Camper! - See what they did there?! 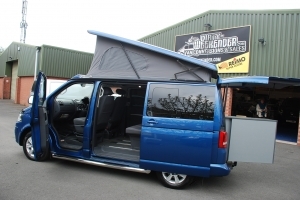 They chose the Reimo easy fit elevating roof/roof bed with the California Beach seat and multiflex board. 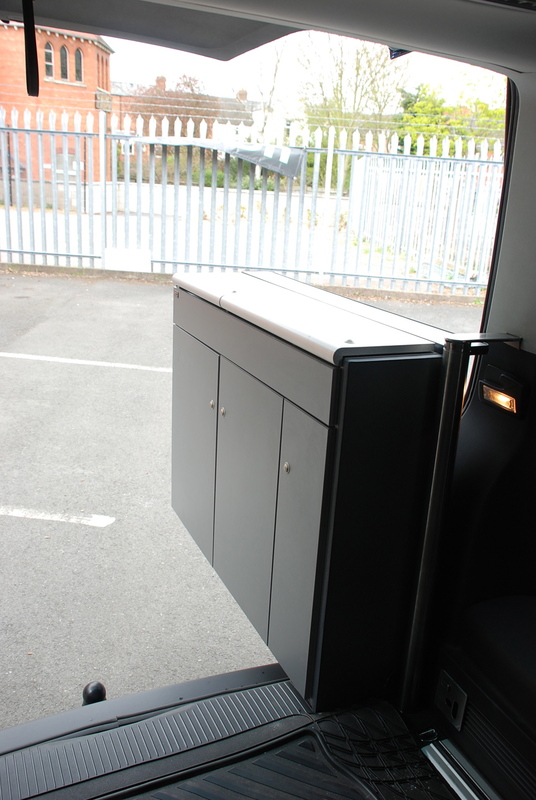 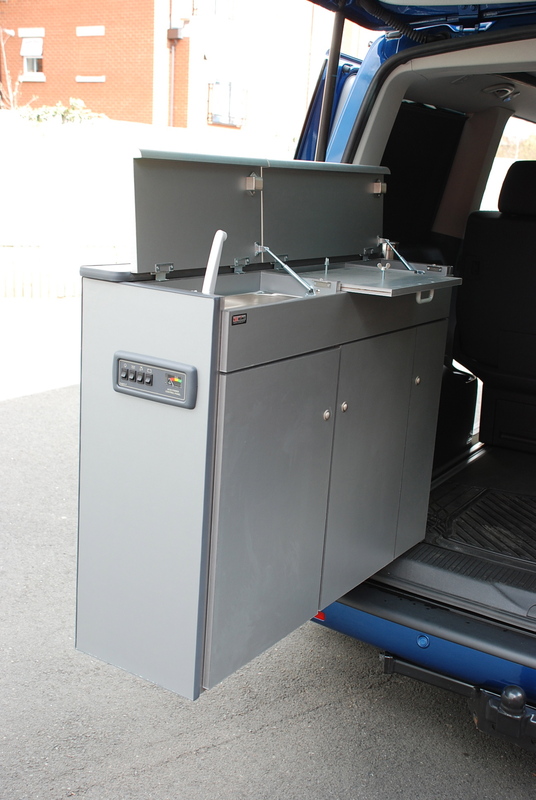 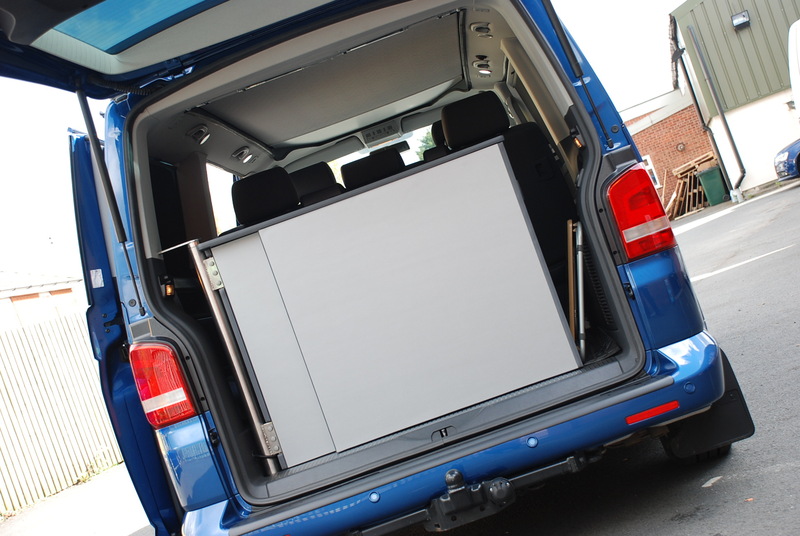 Using half Reimo and half City Van kit we made a rear swing out kitchen, maintaining the qualities of the origional Caravelle.